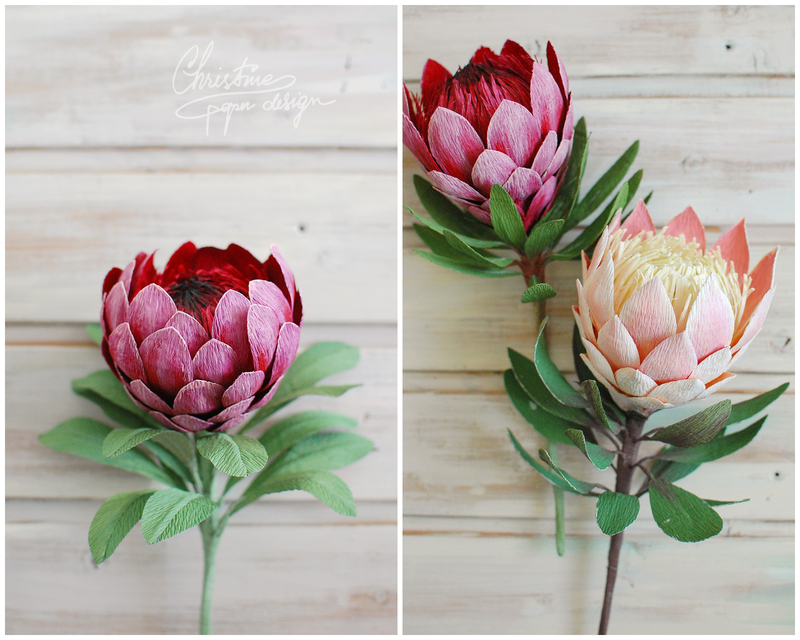 Paper protea… one of my favorite flower to recreate! 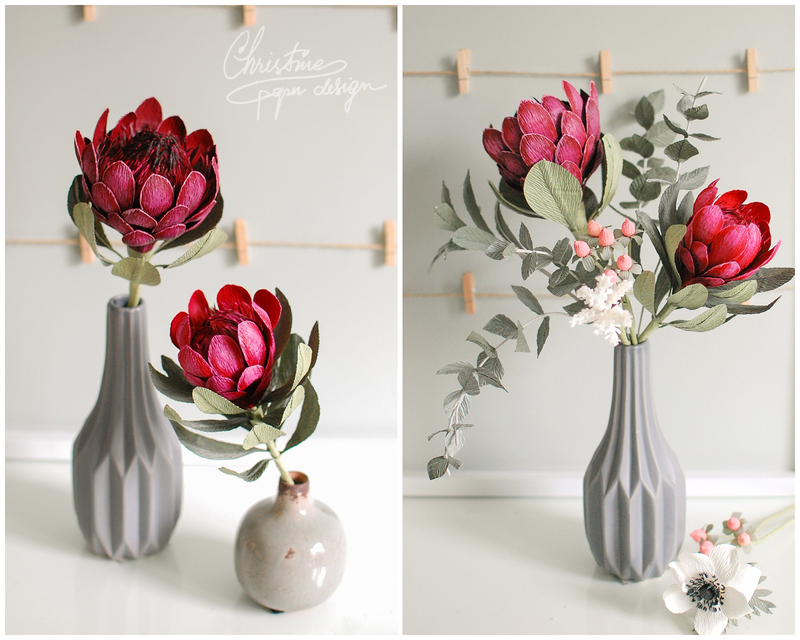 Recreating this amazing and complex flower from paper, has become one of my favorite thing to do when I want to relax. 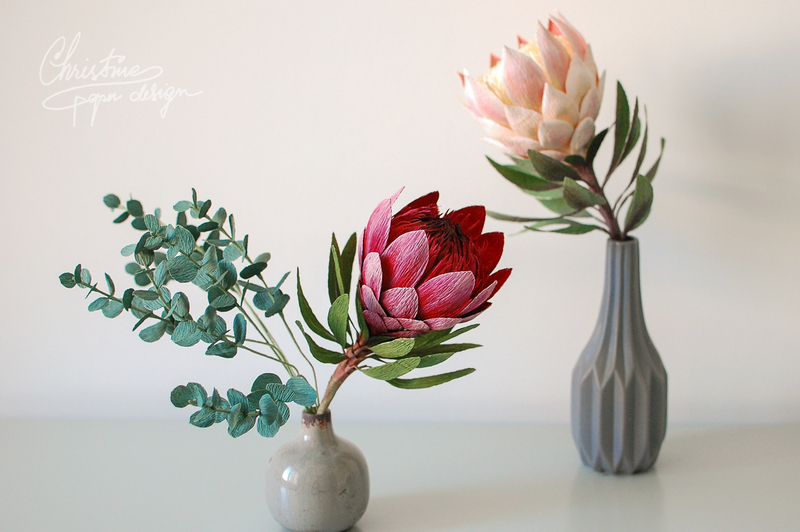 I hope to find the time to make a tutorial for this beauty.